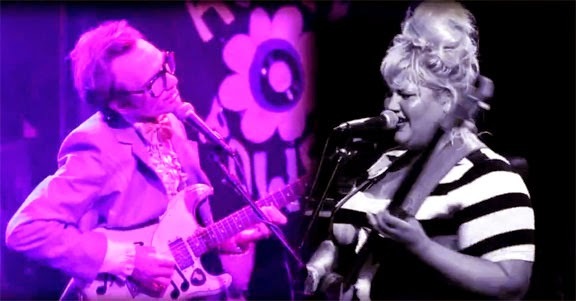 Having enjoyed seeing Shannon and The Clams live for years, I was so stoked to see them on TV doing their incredible brand of sock hop punk even though it was on Last Call with Carson Daly (I'm kidding). Shot at the Observatory in Santa Ana, California at a Burger Records affair complete with some shots of the omnipresent Blaque Chris groovin on stage. Enjoy!